It is Lowry’s first win in his fifth appearance at this event and the first by an Irishman. His best previous finish was fourth in 2010. Will qualify (Top-50 World Rankings/Top 20 Race to Dubai) for the February 21st starting WGC – Mexico Championship. Should also qualify (inside top-64 World Rankings) for March 27th starting WGC – Dell Technologies Match-Play. If Lowry remains in top-50 World Rankings the week prior, he will qualify for the 2019 Masters. 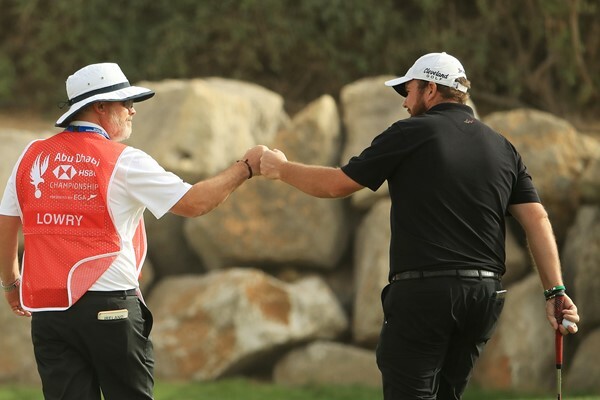 Lowry shot a ten-under-par round of 62 to become the first man to match Henrik Stenson’s 13 year old record after firing ten birdies and no bogeys at Abu Dhabi Golf Club on day one. His eleven 2s over the four days is a new European Tour record for the number of 2s. Lowry birdied the par-3 12th on each day of the tournament.